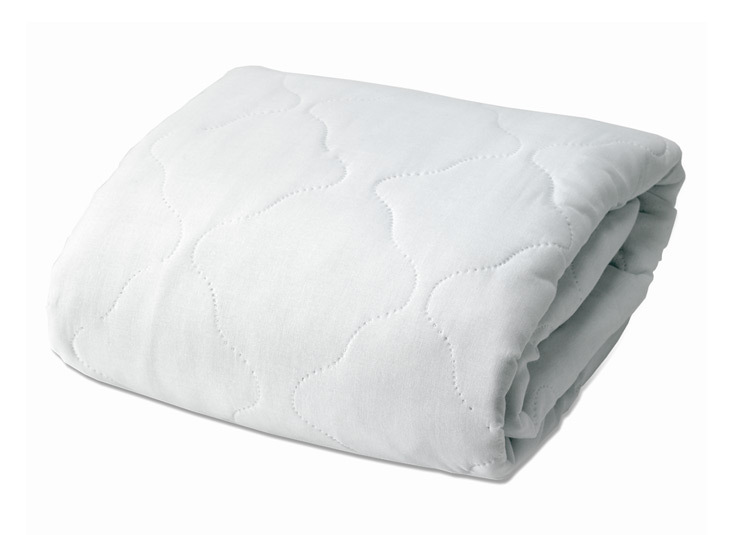 Add an extra layer of comfort to any mattress with our plush mattress pad that fits snugly and stays. 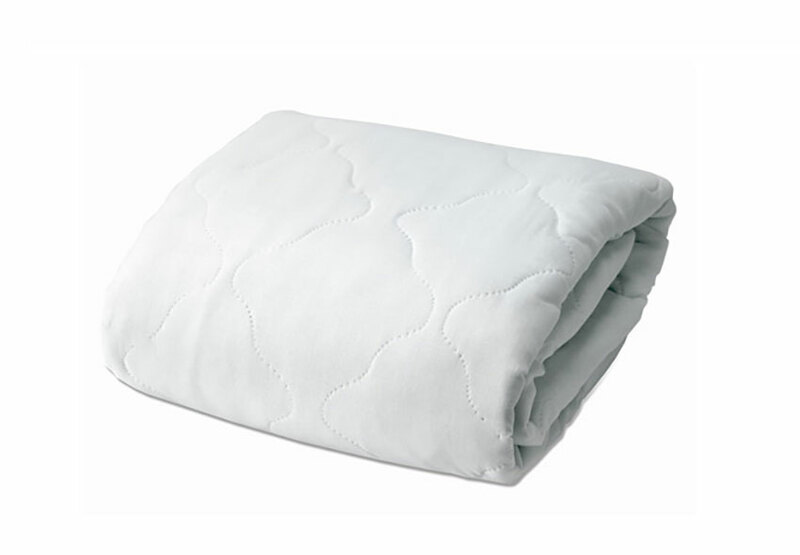 The shell is made of 100% cotton and 50% polyester, with 4.5 ounces of polyester fill. Available in King and Queen.